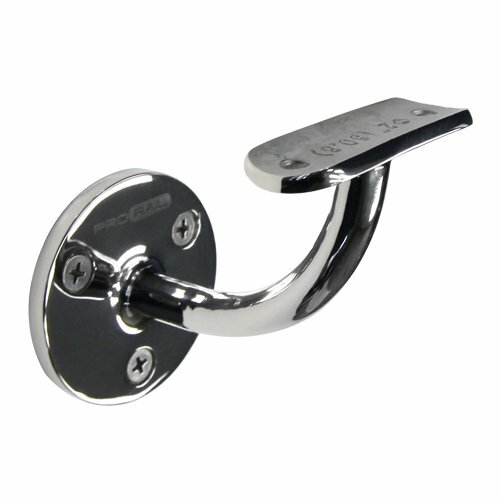 Miami Stainless AISI 316 stainless steel Wall to Handrail Brackets are available to suit round and flat handrail. 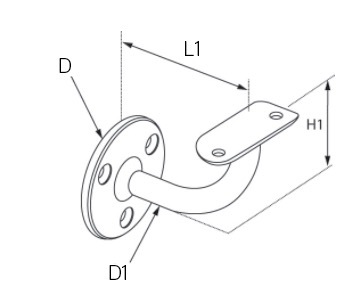 Wall to Handrail Bracket can be fastened to a wall using 10G screws and to the handrail by blind rivets or self drilling screws. Please note: 10g screws are separate items. Please click here to see our range of 10g screws or the Related Products section at the bottom of this page.